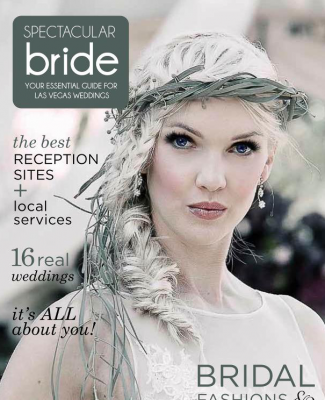 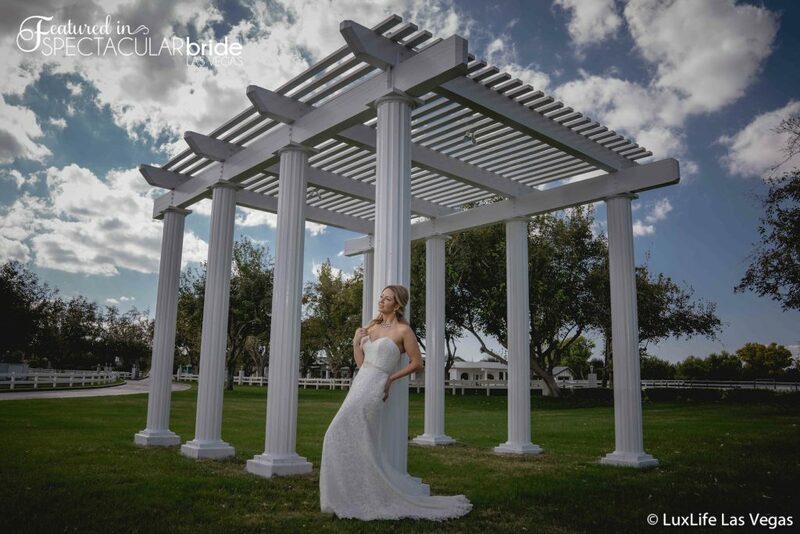 Spectacular Bride features wedding fashion captured by LuxLife Photography. 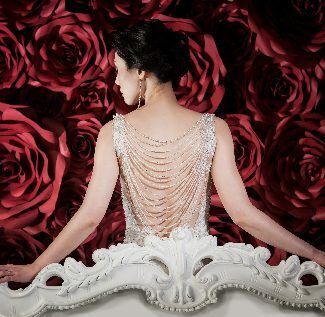 Exquisite from head-to-toe, this sophisticated bridal style is perfect for the romantic autumn wedding of your dreams! 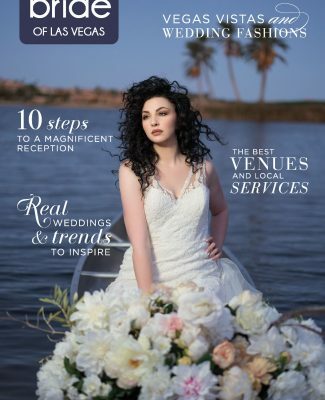 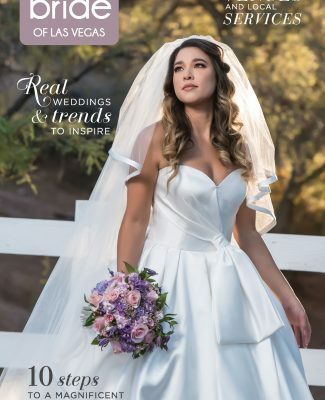 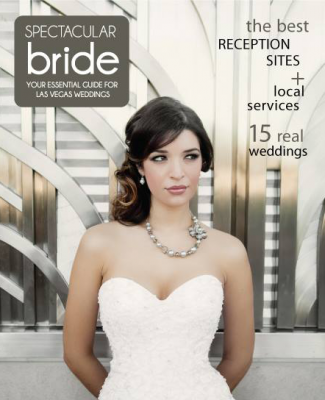 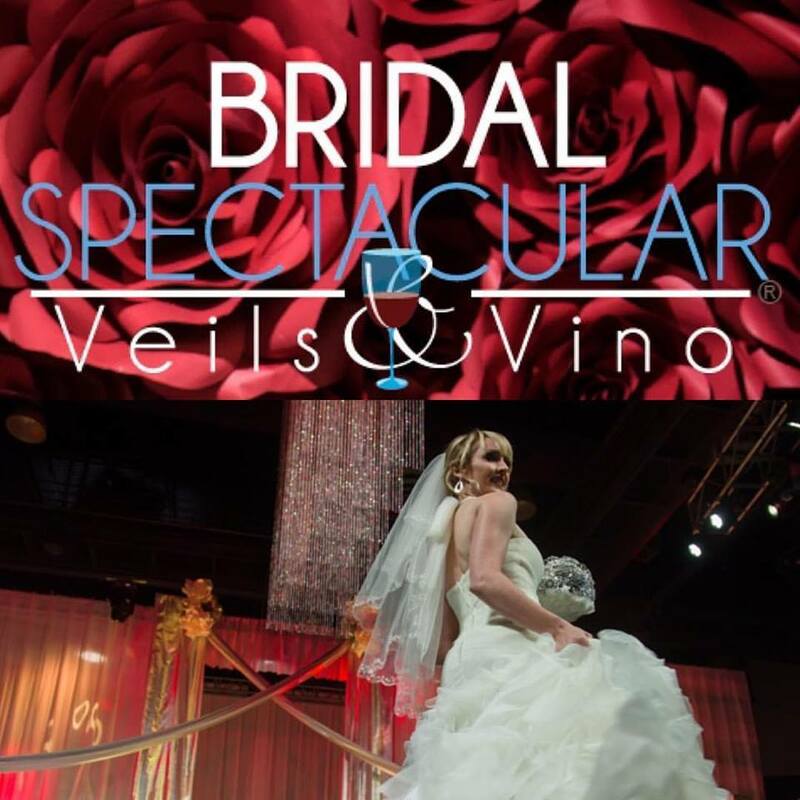 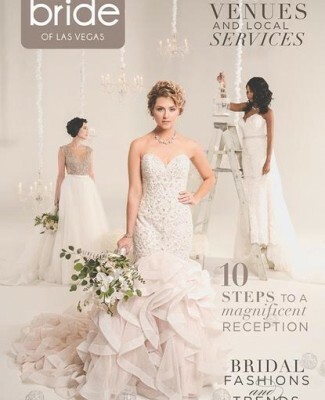 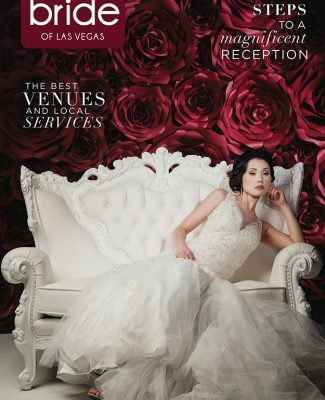 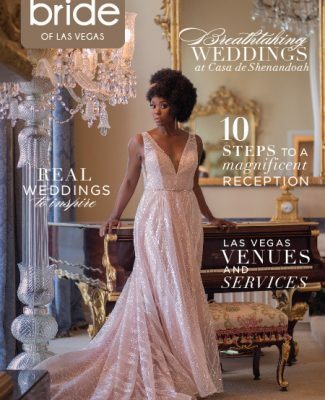 As featured in the fall edition of Spectacular Bride Magazine, LifeLux Photography exquisitely captures our lovely bride Lisa as she wears an elegant Mon Cheri Bridals lace trumpet gown with a sweetheart neckline and jeweled belt from Brilliant Bridal. 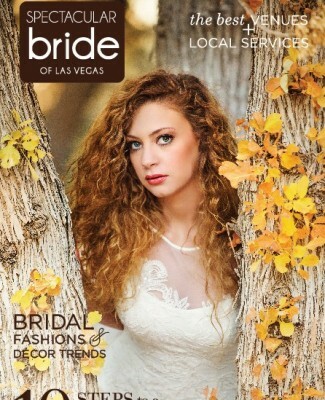 Paired with a show-stopping necklace, a timeless curled half updo, and classic makeup by Blo Blow Dry Bar, this sophisticated bridal style is the perfect match for a breathtaking fall Las Vegas wedding! 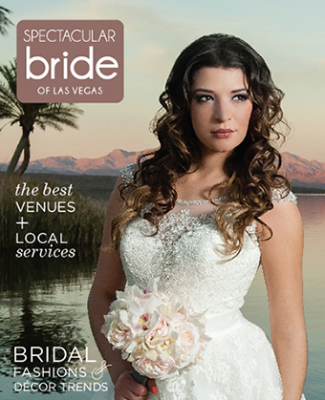 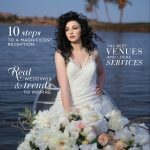 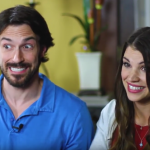 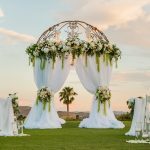 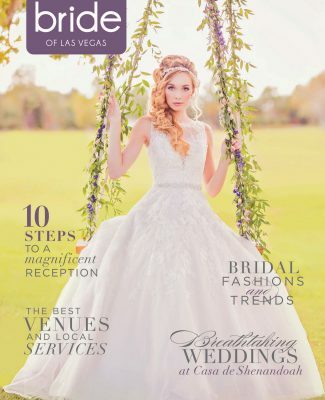 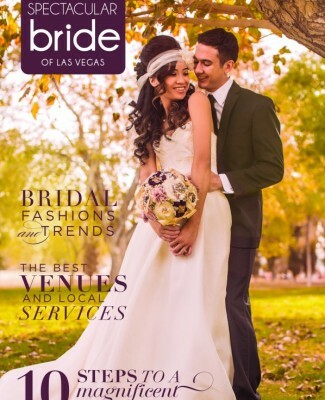 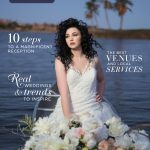 LuxLife Las Vegas is a Las Vegas-based photography company that specializes in wedding photography and other photographic sessions. 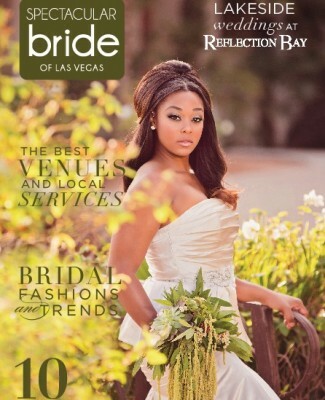 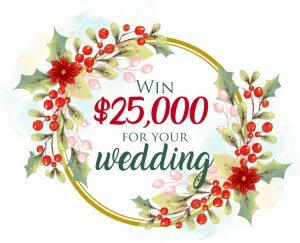 The company offers every style of photography to meet your wedding vision. 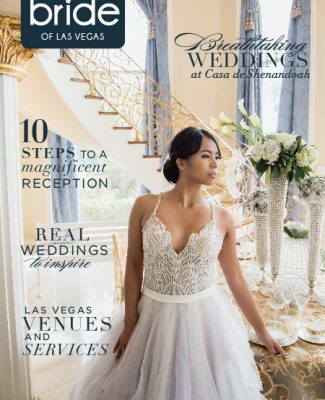 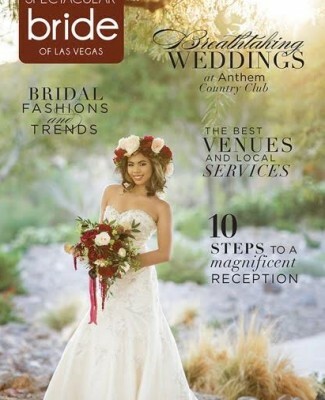 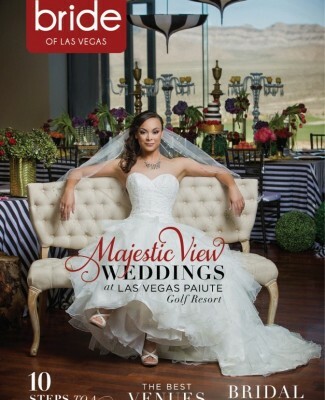 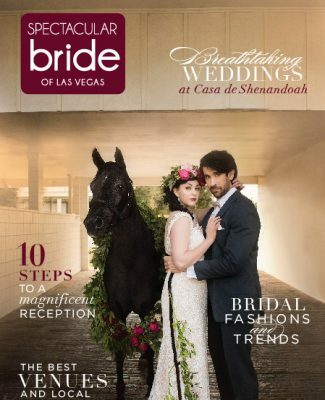 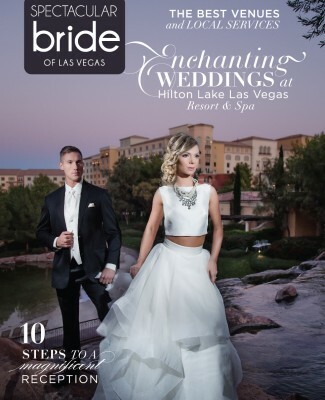 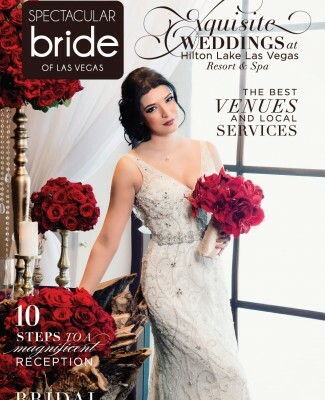 With nearly two decades of collective experience, LuxLife Las Vegas is skilled and knows what it takes to turn your wedding day into photographic memories.